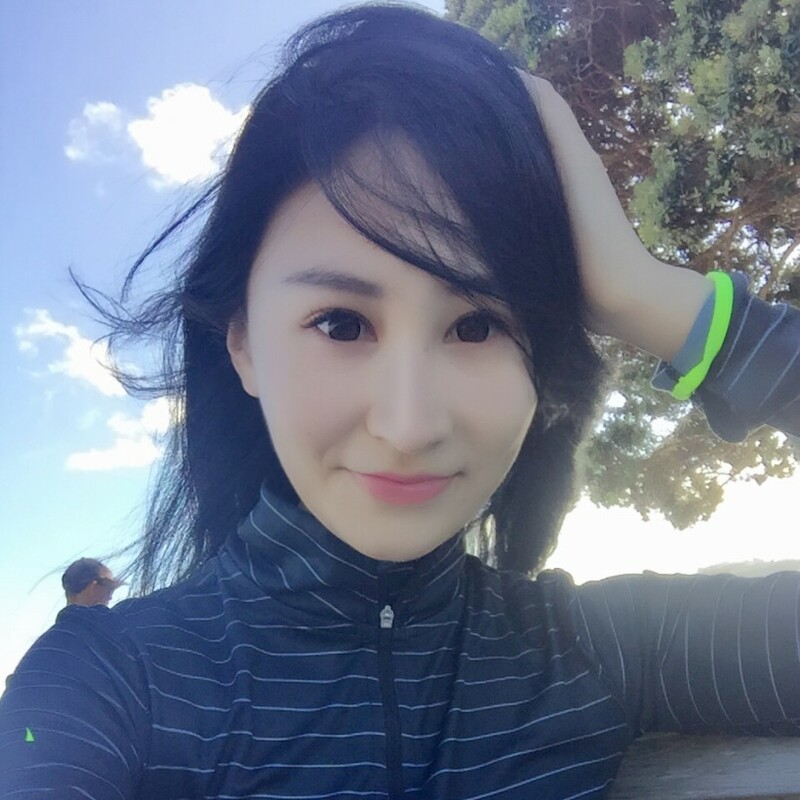 I come from China and had been working as a course consult in an English teaching institute for two years before I came to New Zealand. I heard that New Zealand was such a pure land in the world, so I decided to give myself a gap year to experience a different life. I'm holding a working holiday visa and I have been working in a gift shop in Auckland for three months. During this time, I have learnt some Maori culture and different buying habits of different culture. Now I'm ready to move on to the south island to experience the stunning view and farming work or gardening work or any other works. And I hope I can know this country better. 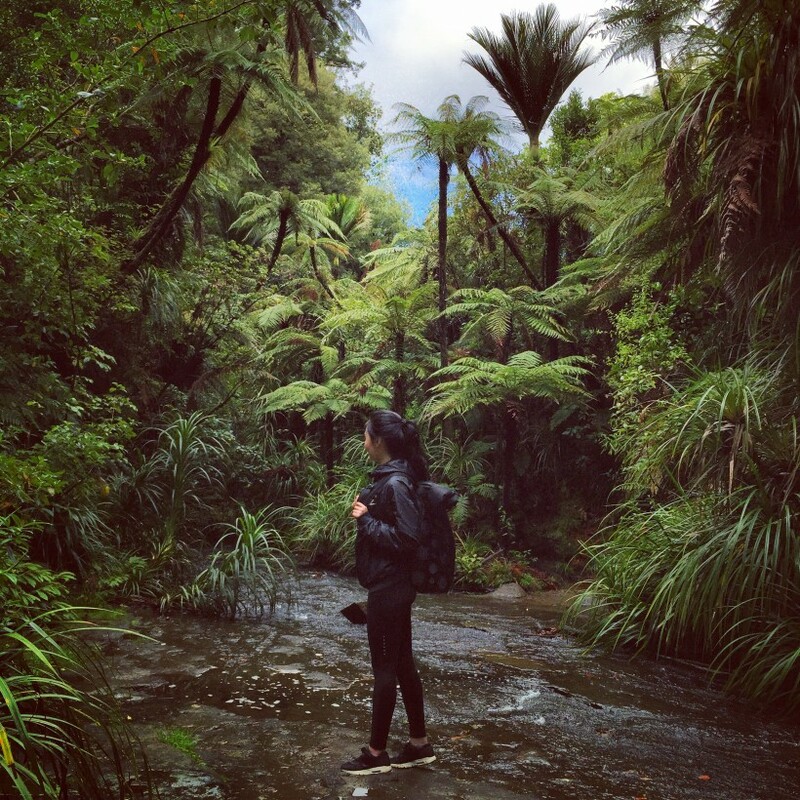 I'm holding a New Zealand working holiday visa and I have been in New Zealand for a couple of month. I really like this place and look forward to know local culture more deeply. So I'd like the hosts in New Zealand to contact me, because I will try my best to be helpful. I was major in Law in China, I assume that this won't be helpful to any hosts in New Zealand, but I will try my best to be helpful. I can do all kinds of works. Like farming, gardening, cleaning, cooking Chinese cuisine and child or elderly caring. And if you are interested in Chinese language, I could share some with you. I have been working in one of Auckland gift shops for three months and I really like this experience. I'm looking forward to a new journey as a volunteer.